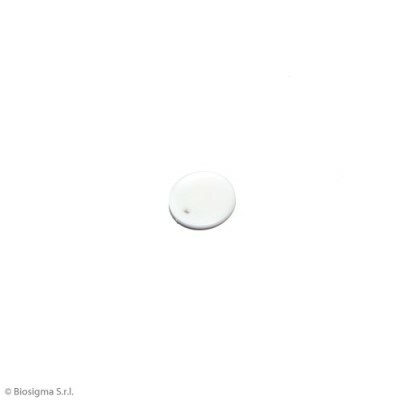 Biosigma’s microcentrifuge tubes are manufactured from medical-grade raw material to exceed the exacting standards demanded by researchers. * Raw materials are tested in according to “the United States Pharmacopoeia” (USP) and with a “Drug Master File” (DMF) at the FDA. 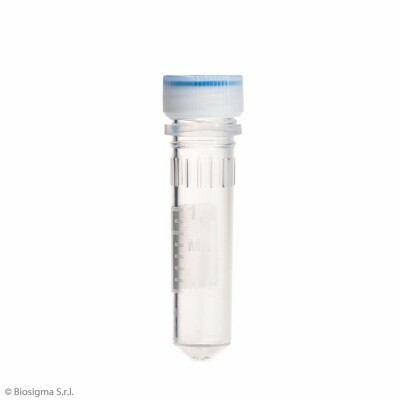 Microcentrifuge tubes with screw cap CLEARLine® are certified completely free of DNase, RNase and Pyrogens by an external independent laboratory. To download lot-specific certificate see the section certificate on the web site. 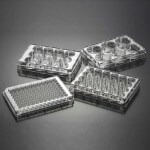 Microcentrifuge tubes with screw cap CLEARLine® certified as STERILE were treated with a validated method to provide a Sterility Assurance Level (SAL) of 10-6. To download lot-specific certificate see the section certificate on the web site. Microcentrifuge tubes with screw cap CLEARLine® are produced from medical grade raw materials that will not discolor after re-sterilizing. Medical grade raw material are certified USP Class VI, in accordance with United States Pharmacopeia and ISO 10993. 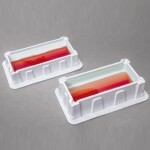 Test tube in medical polypropylene and cap in medical polyethylene. CLEARLine® certificated DNase, RNase and Pyrogen free. Microtube 0,5 ML SELF-STANDING in polypropylene with screw cap suitable for cap disk with collar + O.R.,STERILE,CLEARLINE, 2 bags of 500 pcs. Microtube 0,5 ML conical in polypropylene with screw cap suitable for cap disk with collar + O.R.,STERILE,CLEARLINE, 2 bags of 500 pcs. 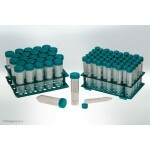 Microtube 0,5 ML conical in polypropylene with screw cap + O.R.,STERILE,CLEARLINE, 2 bags of 500 pcs. Microtube 0,5 ML SELF-STANDING IN IN PP, with screw cap+ O.R.,STERILE CLEARLINE, 2 bags of 500 pcs. 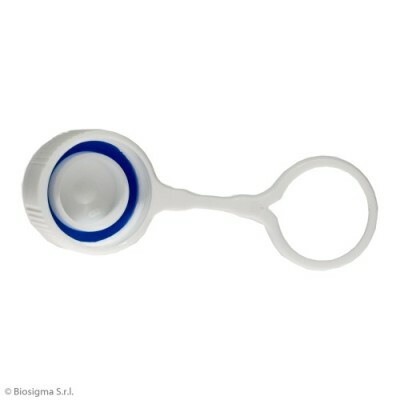 Microtube 1,5 ML SELF-STANDING in polypropylene, graduated, with screw cap suitable for cap disk with collar STERILE + O.R.,CLEARLINE, 2 bags of 500 pcs. 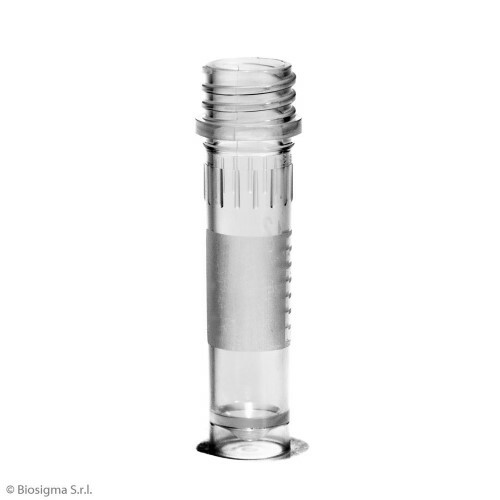 Microtube 1,5 ML conical in polypropylene with screw cap suitable for cap disk with collar + O.R.,graduated, STERILE,CLEARLINE, 2 bags of 500 pcs. Microtube 1,5 ML conical in polypropylene with screw cap + O.R.,graduated, STERILE,CLEARLINE, 2 bags of 500 pcs. 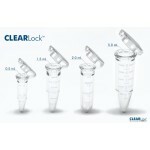 Microtube 1,5 ML SELF-STANDING in polypropylene,graduated, with screw cap STERILE+O.R.,CLEARLINE, 2 bags of 500 pcs. 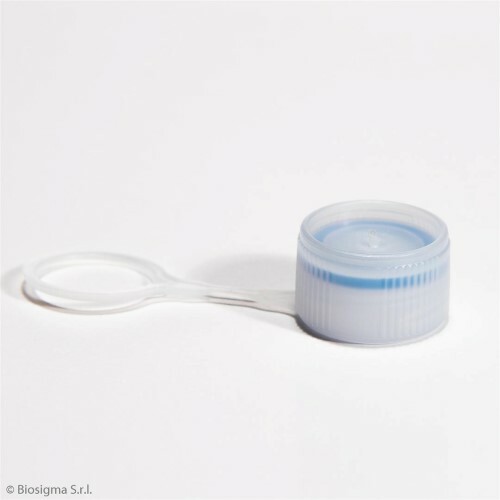 Microtube 2 ML SELF-STANDING in polypropylene with screw cap for cap disk with collar + O.R.,graduated, STERILE, CLEARLINE, 2 bags of 500 pcs. 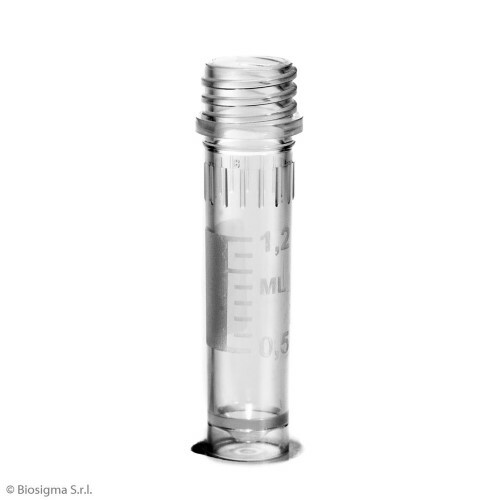 Microtube 2 ML conical in polypropylene with screw cap suitable for cap disk with collar + O.R.,graduated, STERILE,CLEARLINE, 2 bags of 500 pcs. 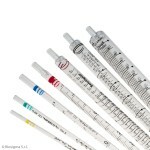 Microtube 2 ML conical in polypropylene with screw cap+O.R.,graduated, STERILE,CLEARLINE, 2 bags of 500 pcs. 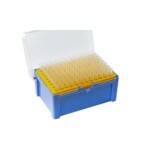 Microtube 2 ML SELF-STANDING in polypropylene with screw cap + O.R.,graduated, STERILE, CLEARLINE, 2 bags of 500 pcs. 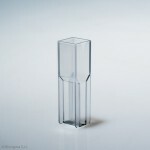 Microtube 0,5 ML conical in polypropylene with screw cap CLEAR LINE, 3 bags of 1.000 pcs. 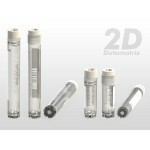 Microtube 0,5 ML SELF-STANDINGIN PP, with screw cap CLEAR LINE, 3 bags of 1.000 pcs. 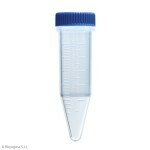 Microtube 1,5ML conical in polypropylene graduated with screw cap CLEAR LINE, 3 bags of 1.000 pcs. 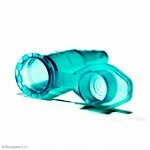 Microtube 1,5ML in polypropylene skirted graduated with screw cap CLEARLINE, 3 bags of 1.000 pcs. 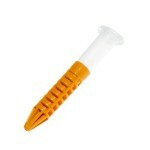 Microtube 2 ML conical in polypropylene, graduated, CLEARLINE, 3 bags of 1.000 pcs. 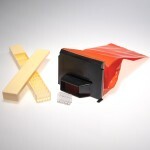 Microtube 2 ML in polypropylene skirted graduated, CLEARLINE, 3 bags of 1.000 pcs. 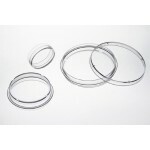 Flat screw cap for microtube neutral + O.Ring, CLEARLINE, 3 bags of 1.000 pcs. 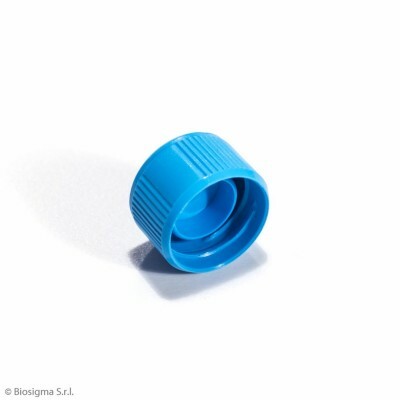 Flat screw cap for microtube light blue + O.Ring, CLEARLINE, 3 bags of 1.000 pcs. 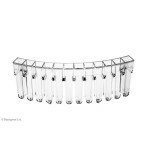 Flat screw cap for microtube white + O.Ring, CLEARLINE, 3 bags of 1.000 pcs. 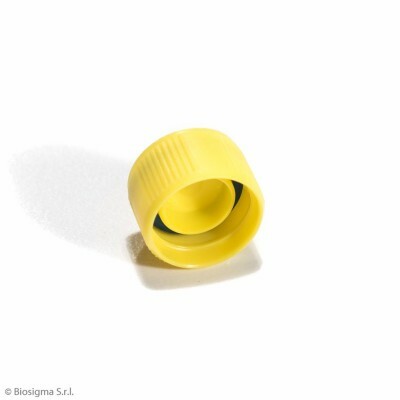 Flat screw cap for microtube yellow + O.Ring, CLEARLINE, 3 bags of 1.000 pcs. 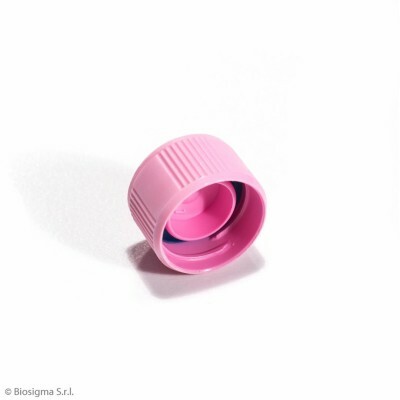 Flat screw cap for microtube pink + O.Ring, CLEARLINE, 3 bags of 1.000 pcs. Flat screw cap for microtube red + O.Ring, CLEARLINE, 3 bags of 1.000 pcs. Flat screw cap for microtube green + O.Ring, CLEARLINE, 3 bags of 1.000 pcs. Screw cap suitable for cap insert with O.ring, neutral CLEARLINE, 3 bags of 1.000 pcs. 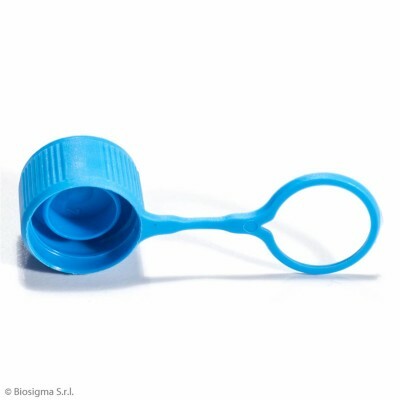 Screw cap suitable for cap insert with O.ring, light blue, CLEARLINE, 3 bags of 1.000 pcs. 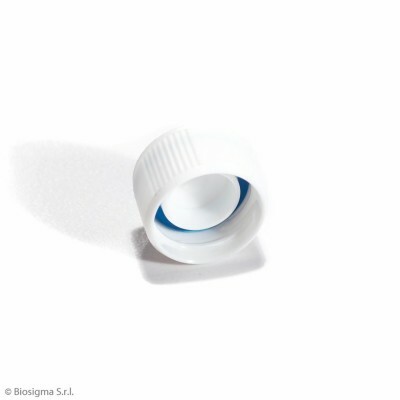 Screw cap suitable for cap insert with O.ring, white, CLEARLINE, 3 bags of 1.000 pcs. 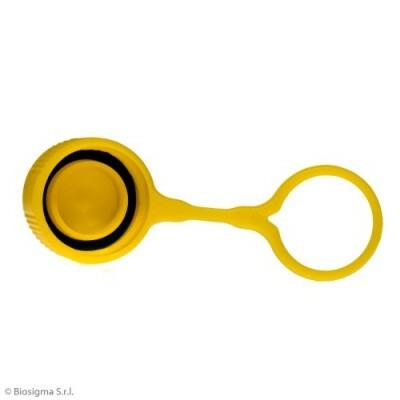 Screw cap suitable for cap insert with O.ring, yellow, CLEARLINE, 3 bags of 1.000 pcs. 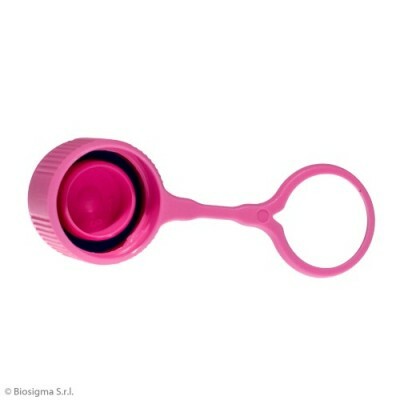 Screw cap suitable for cap insert with O.ring, pink CLEARLINE, 3 bags of 1.000 pcs. 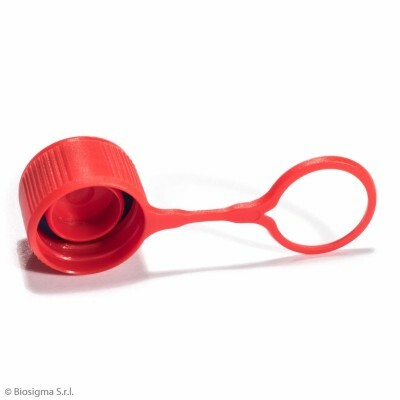 Screw cap suitable for cap insert with O.ring, red, CLEARLINE, 3 bags of 1.000 pcs. 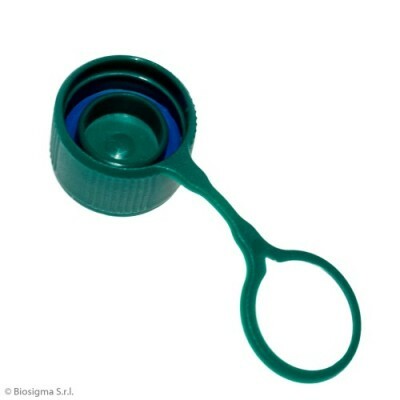 Screw cap suitable for cap insert with O.ring, green, CLEARLINE, 3 bags of 1.000 pcs. 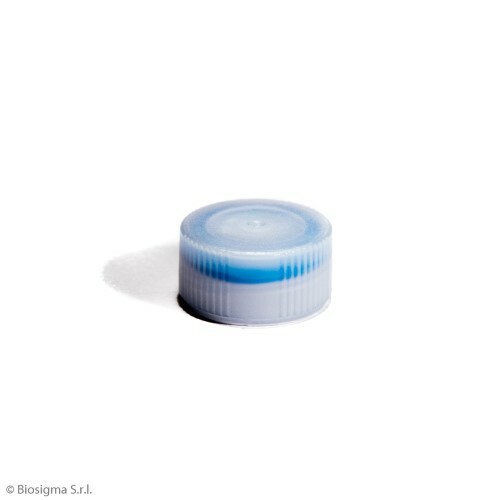 Screw cap suitable for cap insert with collar with o-r, neutral ,CLEARLINE, 3 bags of 1.000 pcs. 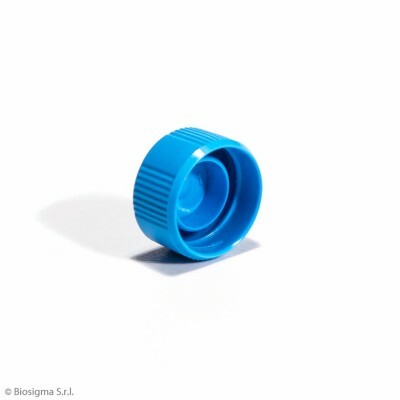 Screw cap suitable for cap insert with collar with o-r, light blue,CLEARLINE, 3 bags of 1.000 pcs. 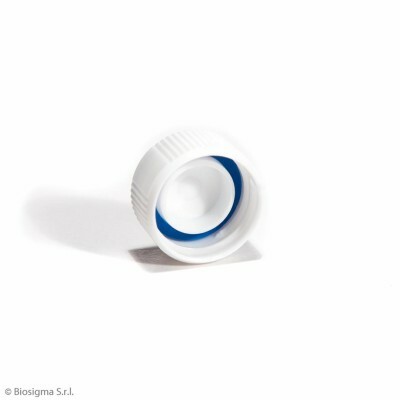 Screw cap suitable for cap insert with collar with o-r, white,CLEARLINE, 3 bags of 1.000 pcs. 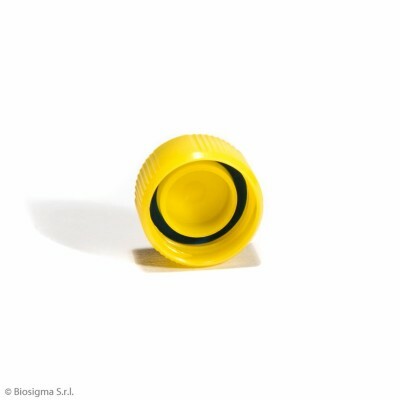 Screw cap suitable for cap insert with collar with o-r, yellow,CLEARLINE, 3 bags of 1.000 pcs. 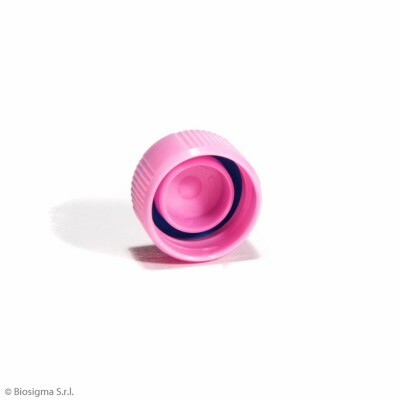 Screw cap suitable for cap insert with collar with o-r, pink,CLEARLINE, 3 bags of 1.000 pcs. 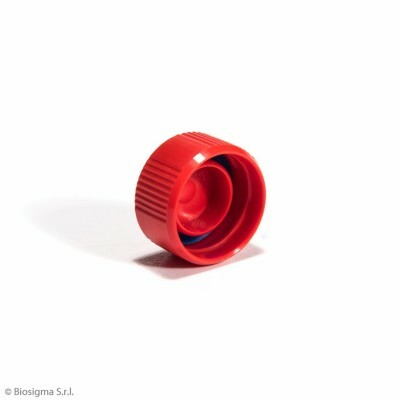 Screw cap suitable for cap insert with collar with o-r, red,CLEARLINE, 3 bags of 1.000 pcs. 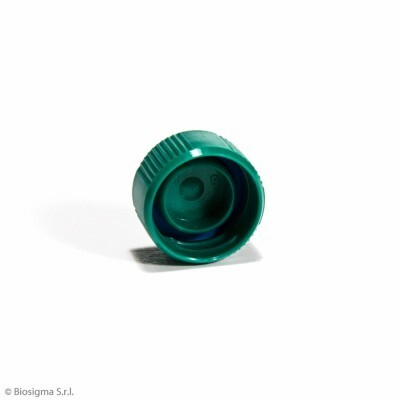 Screw cap suitable for cap insert with collar with o-r, green, CLEARLINE, 3 bags of 1.000 pcs. 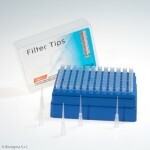 Capdisk for microtubes external scew cap, blue, 1.000 pcs. 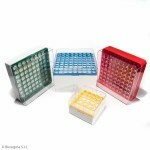 Capdisk for microtubes external scew cap, white, 1.000 pcs. Capdisk for microtubes external scew cap, yellow, 1.000 pcs. Capdisk for microtubes external scew cap, pink, 1.000 pcs. 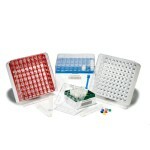 Capdisk for microtubes external scew cap, red, 1.000 pcs. Capdisk for microtubes external scew cap, green, 1.000 pcs.